88Office collaboration with SMART Consulting held a mini workshop about the LDD (Legal Due Diligent) on November 26, 2016 at 10 am @88Office Casablanca 26D floor. Mini workshop purpose is to help you to prevent or minimize legal risk for your company. 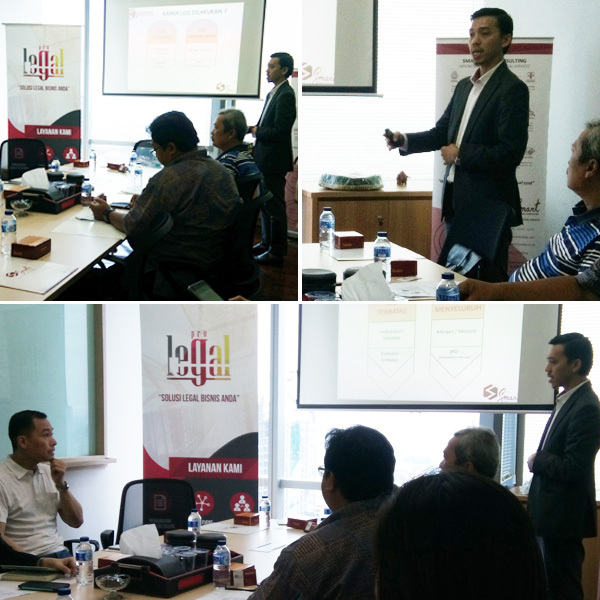 Thank you to all participants who already attend our mini workshop. We hope that you found the workshop informative and worthwhile.